Pat Adachi is the author of Asahi: A Legend in Baseball (1992), the book widely credited as sparking a popular revival of interest in the prewar Japanese Canadian Vancouver baseball team, the Asahi. 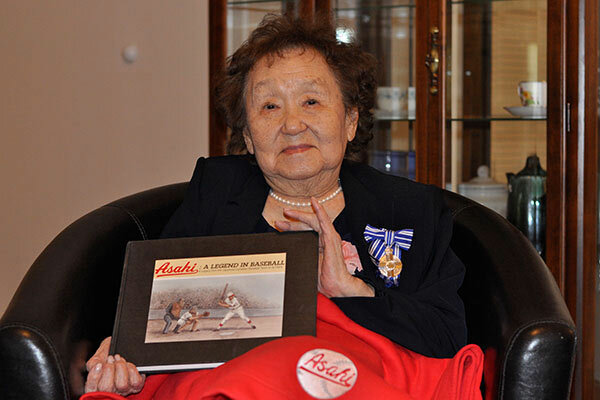 Although she did not consider herself a writer, Adachi had been a fan of the Asahi as a young girl in Vancouver, and she was inspired to put together a book on the Asahi when she heard that their well-loved shortstop, Roy Yamamura, had passed away in 1990. She worked with the surviving former Asahi athletes to assemble the content, and raised money to publish the book by selling subscriptions. 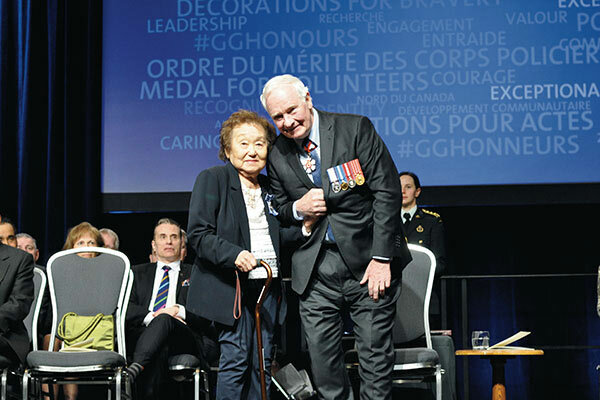 Since its publication, Adachi’s book has inspired many other books, especially children’s novels, about Japanese Canadians and baseball, as well as documentaries, and the Japanese blockbuster film The Vancouver Asahi (2014). It also led to the Asahi baseball team being inducted into the Canadian Baseball Hall of Fame (2003) and the BC Sports Hall of Fame (2005). In 2004, Adachi published a sequel to her first book, titled The Road to the Pinnacle. 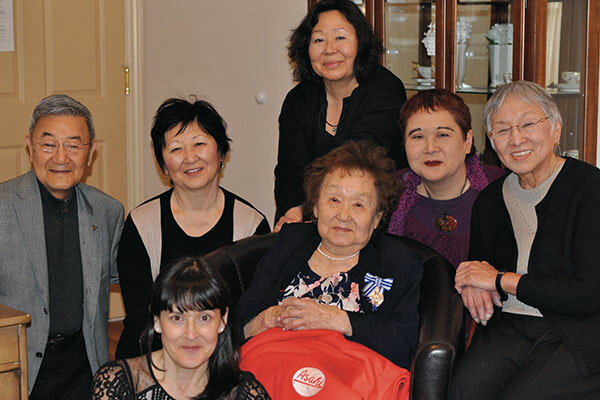 She has also been an active member of the Japanese Canadian community in Toronto.